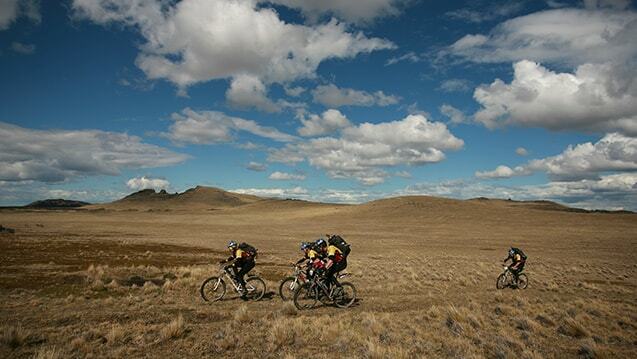 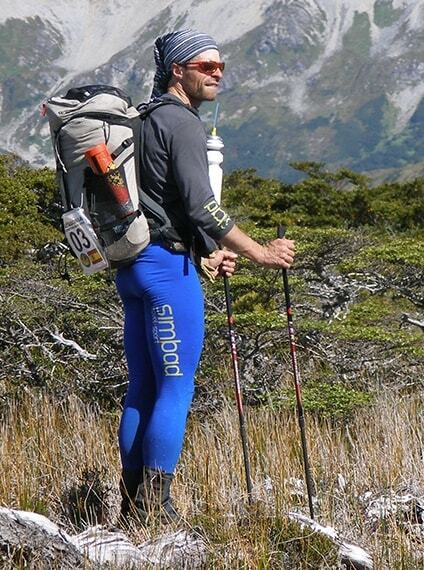 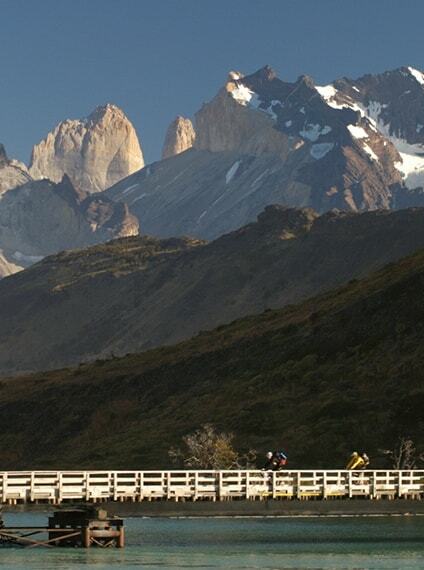 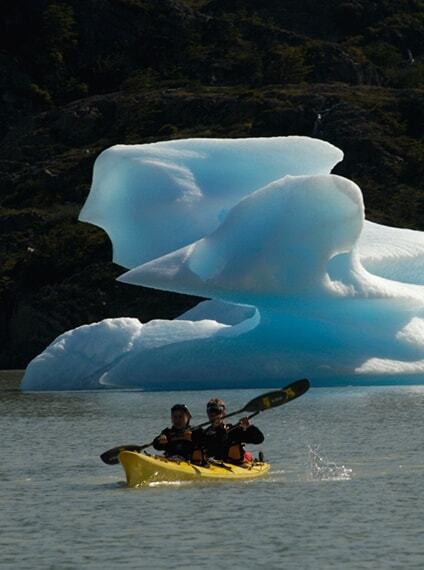 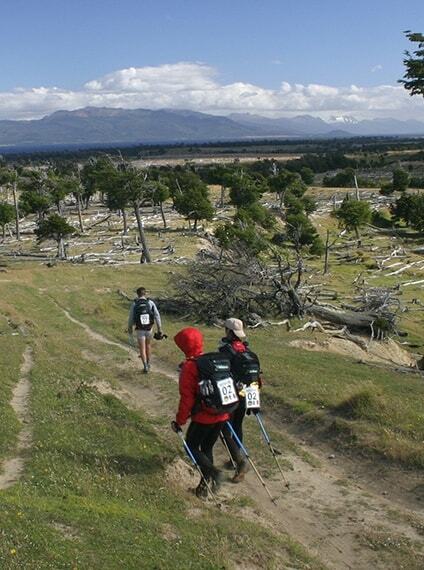 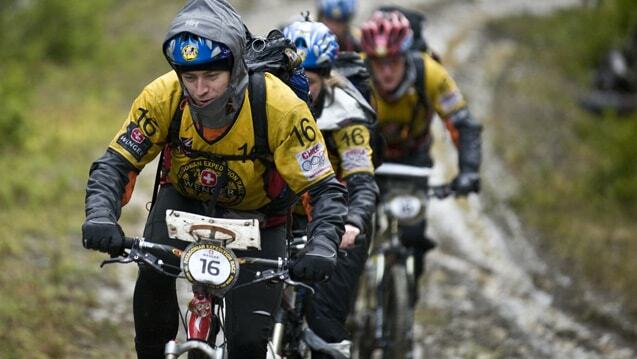 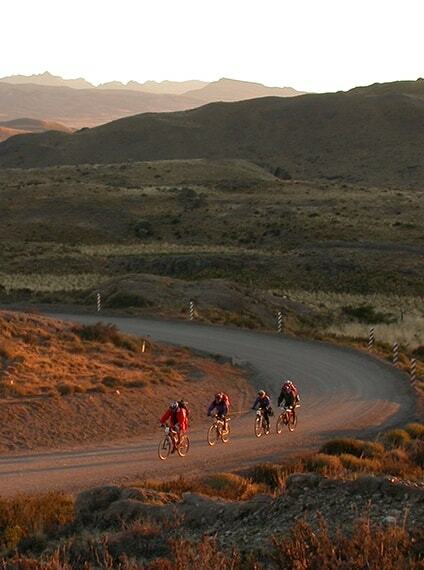 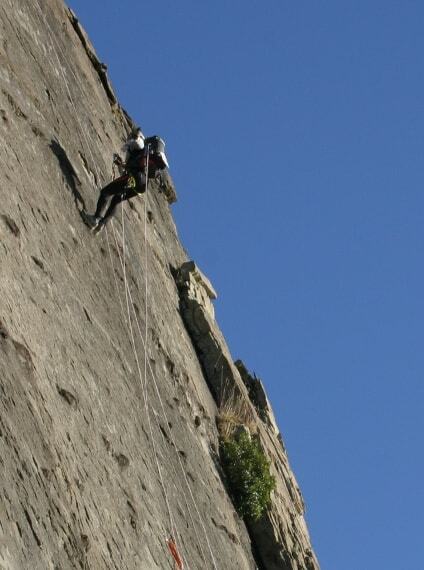 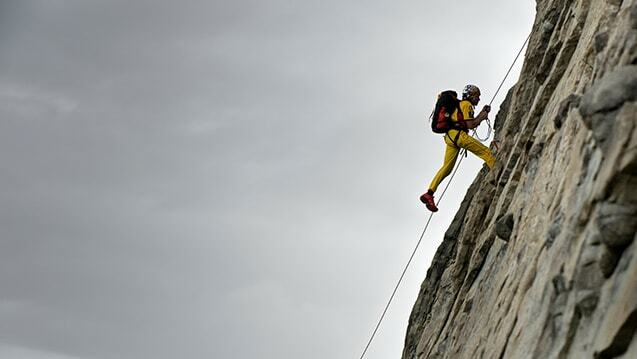 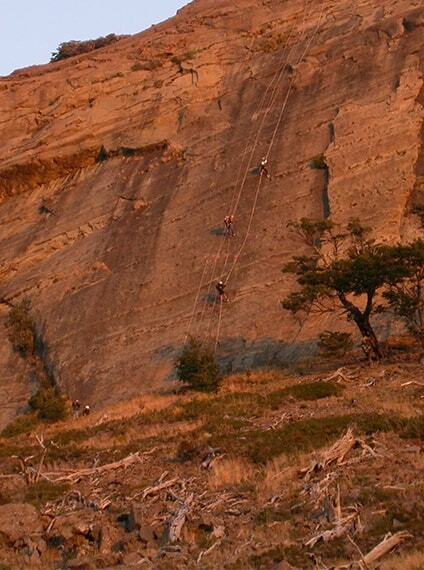 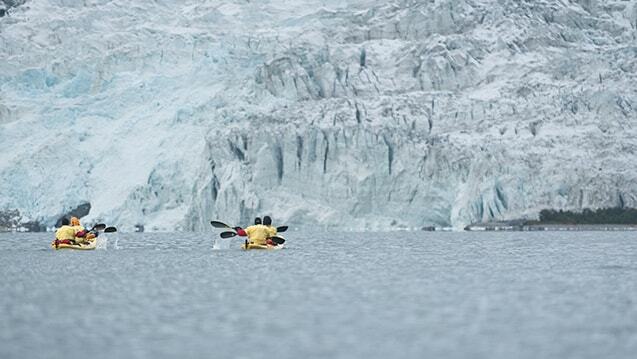 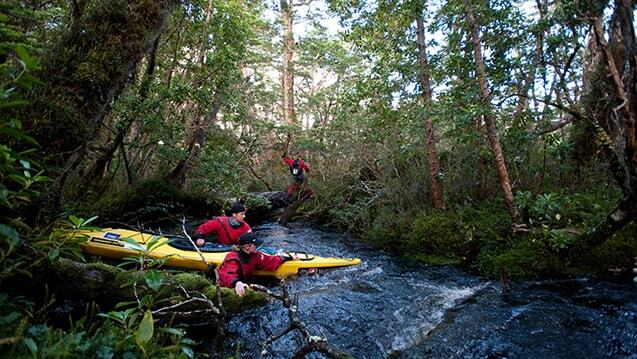 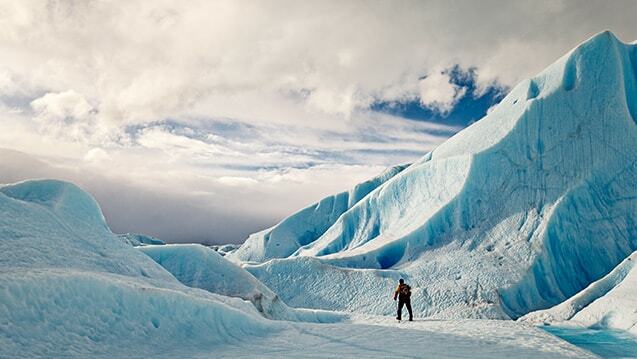 The second edition of PATAGONIAN EXPEDITION RACE® took place last February 2005. 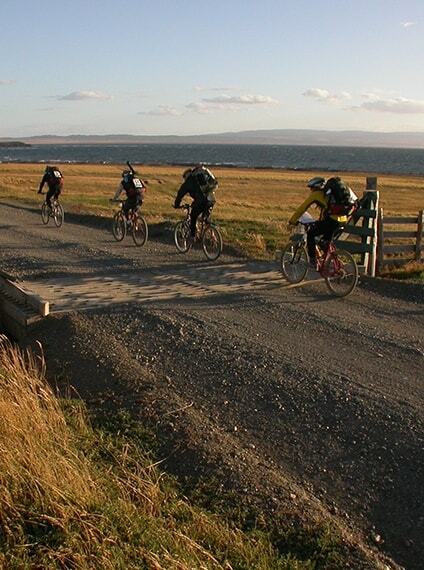 Taking the teams through stunning landscapes, passing through untamed, pristine, and isolated terrain, the route headed to the southernmost tip of the American continent. 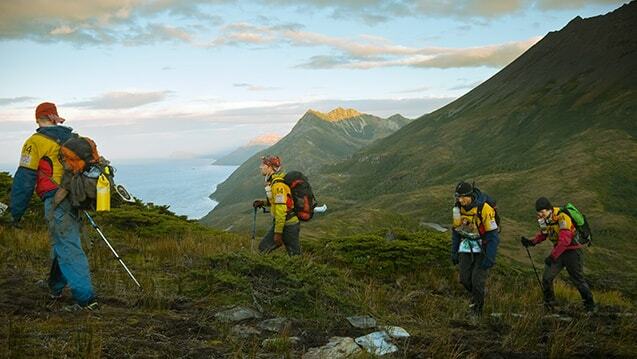 Within the duration of 10 days, the teams have traveled more than 660 kilometers, passing through glacial lakes, extensive peat bogs, icy rivers, deep fjords and unexplored mountains. 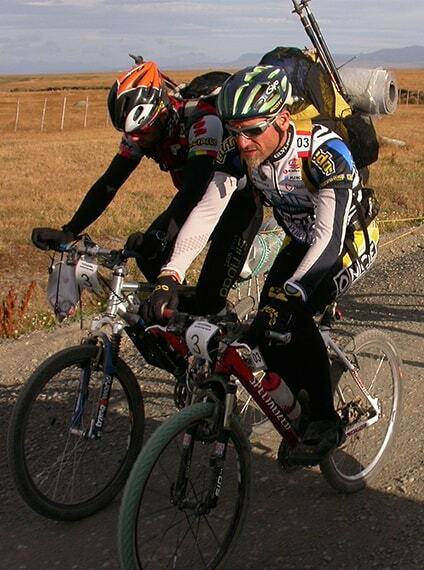 Their journey ended at the Cape Froward, a remote geographical point that marks the end of America. 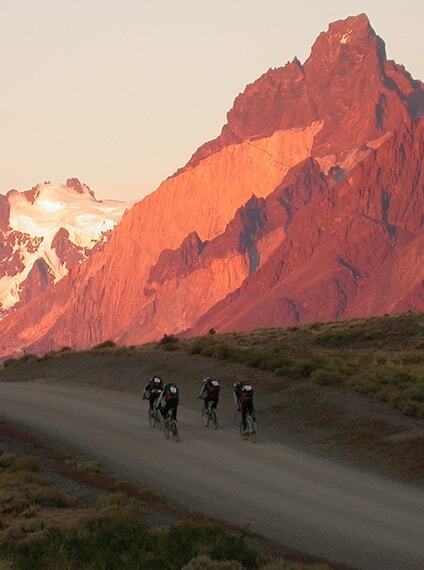 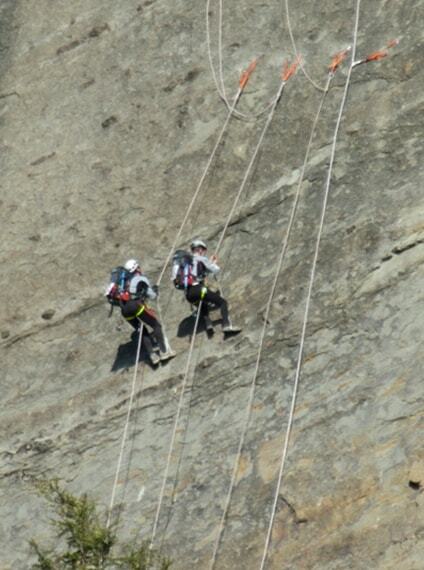 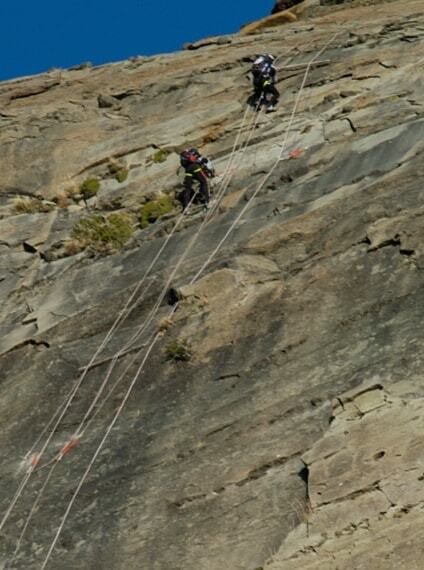 Athletes from France, Canada, USA, Chile, Russia, Spain and Argentina took on this great challenge: Laurent Ardito , Cathy Ardito, Frédéric Freddow, Jérome Bernard , Tom Zidek , Devon Smibert, Bonnie Seaborg, Mike Kotuk, Colleen Ihnken, Rob Harsh , Jeremy Rodgers, Scott Swaney, Gonzalo Godoy, Verónica Bravo, Jorge Sierra, Kauldi Rezola, Artem Rostovtsev, Andrey Ivanov, Mikhail Pershin, Alexandra Kontorina, Ignacio Cembellin , Nidia Barrientos, Eduardo Caputo, Rafael San Andres , Oscar Ferre, Nora Acuña, Nicolás Ruso, Gerardo Devita, Nicolas Pivcevic, Pablo Fernández, Natalia Armijo, Hernán Puga, Luis Castañeda, Luis Covarrubias, Ina Peralta, Juan Muñoz, Patrice Gaillard, Eric Mallet, Sandrine Tonneau, Frédéric Martin, Marcos Capurro, Raúl Mata, Dolores Avendaño and Pablo Varela. 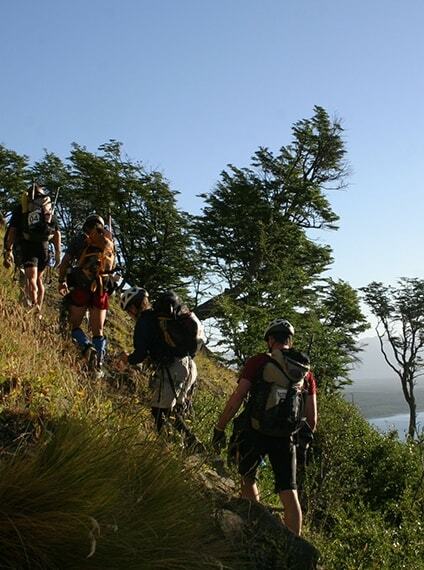 In summary, the PATAGONIAN EXPEDITION RACE® 2005 required the teams to cover 295 km by mountain bike, 165 km by sea-kayak, and 202 km on foot, crossing through an impressive and majestic landscape that at times was harsh. 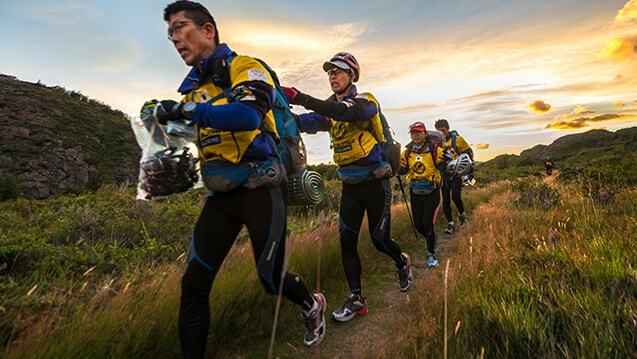 With a total of only 10 control points throughout the 662 km course, the race required the teams to be both self-sufficient and wise when it came to their resources. 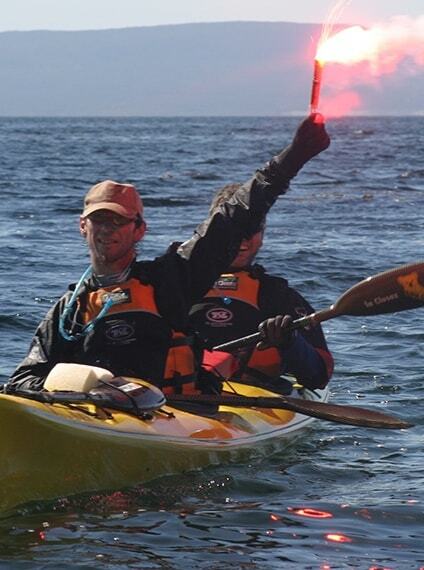 Teams from France, Canada and the USA took the first three places respectively. 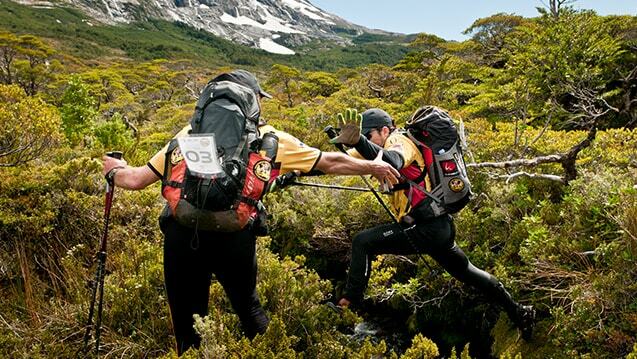 Reporters and film crews coming from Brazil, South Africa, Canada, Russia, France, Chile, and Argentina closely followed the progress of the race.